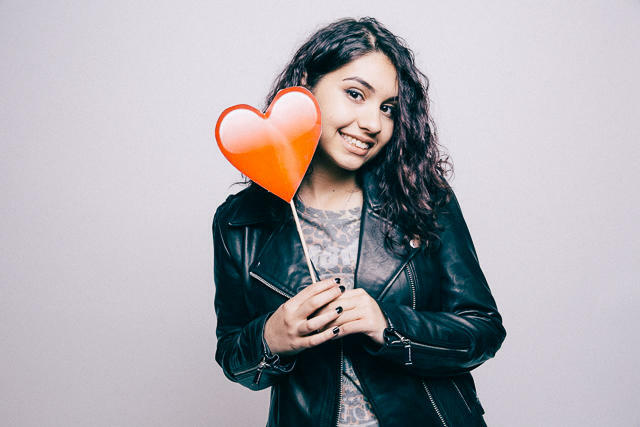 In celebrating her 20th birthday on July 11, Alessia Cara dropped the official video for her song, "Scars to Your Beautiful!" One of the standout tracks on Alessia's debut album, Know-It-All, the track is all about uplifting and celebrating everyone for who they are! The video even features different people opening up about their flaws and how they came to love themselves. "But there's a hope that's waiting for you in the dark...you should know you're beautiful just the way you are," Alessia encourages listeners on the track. "And you don't have to change a thing, the world could change its heart. No scars to your beautiful, we're stars and we're beautiful."